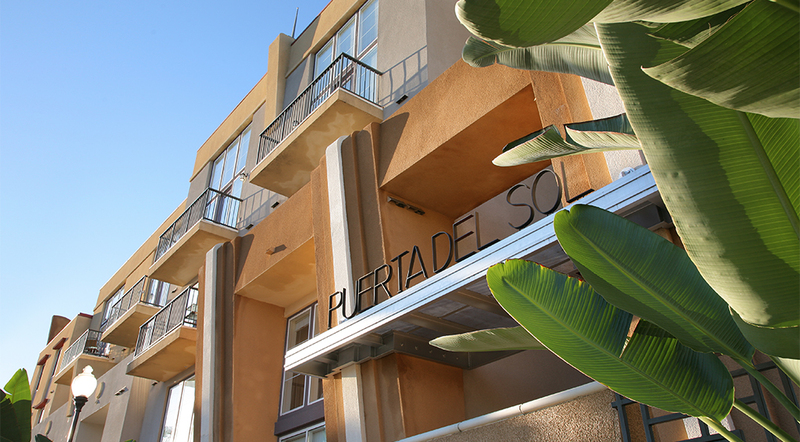 Puerta del Sol is a 165-unit condominium / retail located northeast of downtown Los Angeles in historic Lincoln Heights. The mixed-use development is part of the on-going revitalization of the neighborhood and replaces an abandoned factory. 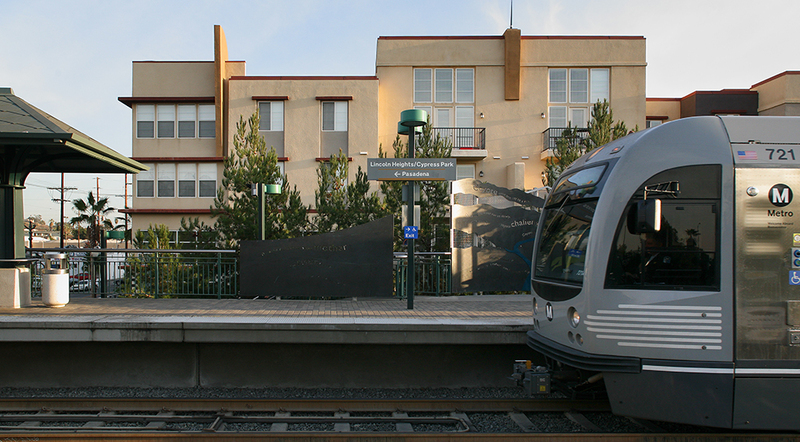 Puerta del Sol is located on a 2.9-acre site, part of a master development adjacent to the Cypress Park Gold Line light-rail station. 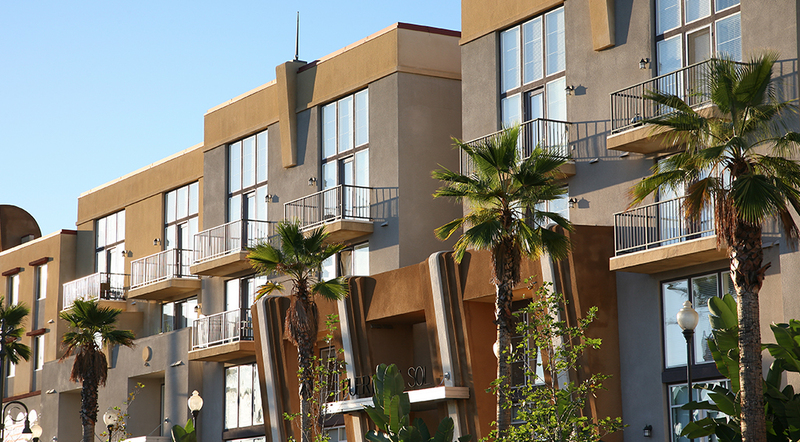 The homes are designed around a large courtyard and have a mix of studios, lofts, and family flats, most with balconies or patios. Retail and live-work units line the frontage and have street access, along with textured sidewalks and historic lampposts that enhance the pedestrian environment. 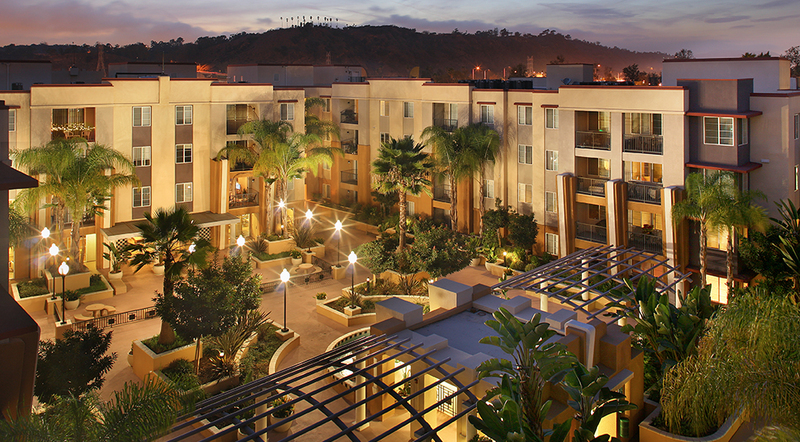 The site is located near Dodger Stadium, Lacy Park and the Broadway shopping district. 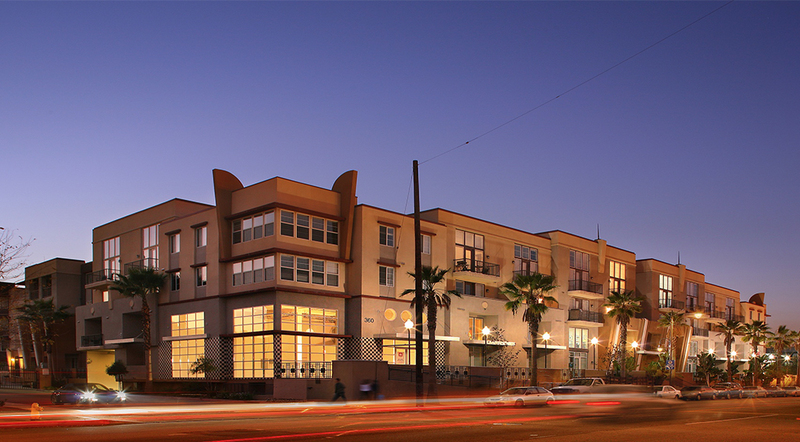 Equity funding was provided by the Genesis LA Economic Development Corp.’s “Genesis Workforce Housing Fund.” The fund is managed by Phoenix Realty Group, and Puerta del Sol was its inaugural infill investment in Los Angeles.